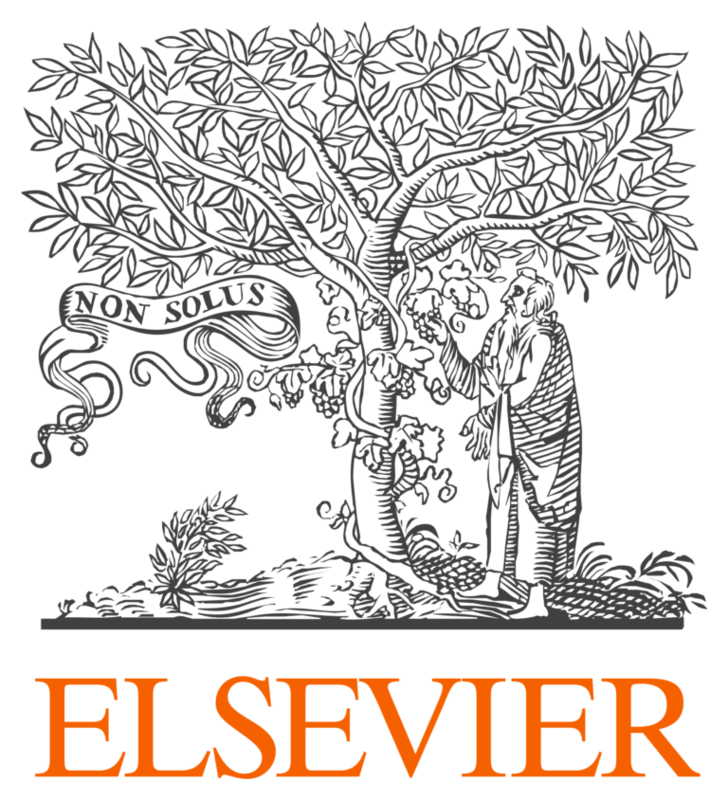 We are delighted to announce that Elsevier has signed up to sponsor this year’s INORMS 2018 Congress in June. Attracting over 800 research leaders, managers and administrators from all over the World to the historic city of Edinburgh, the Congress will discuss many of the challenges and opportunities affecting the world’s research community. “Elsevier is delighted to be a principal sponsor of INORMS 2018. INORMS brings together a global grouping of research management organisations committed to working together to share best practice and deepen their insights into solutions which support their work. As a global analytics company, Elsevier’s research management portfolio and long experience in the sector means we are a trusted partner to many institutions, funders and Ranking agencies around the world. Have you registered your place to attend?